Search for talent should not stop at the world largest professional network (LinkedIn) alone. I find twitter as an interesting tool that organizations use to communicate their employer branding message, nurture their own talent pool, attract, connect and engage with candidates. With twitter having surpassed over 645,750,000 active registered users and with more than 500,000 social job announcements released on Twitter each and every month I see twitter poised to become the ultimate resource for connecting employers and candidates . The top brands that use twitter for social recruiting have gone beyond than simply broadcasting job feeds or tweeting job spams on twitter and now reap the most out of twitter. Well, how do they do that? Here is how! 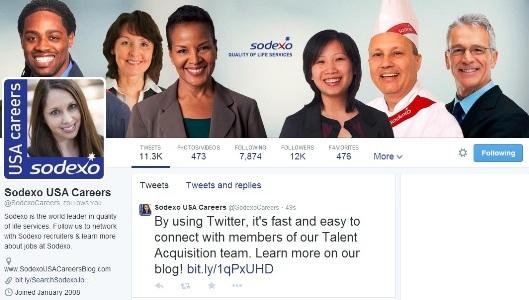 @SodexoCareers gives a personal touch to their twitter handle by adding Autumn McReynolds, Employment Brand Sourcing Manager’s photo to their profile picture. Infact every sodexo recruiter has a branded profile picture with Sodexo name on it that increases their brand visibility and gives a personal touch. 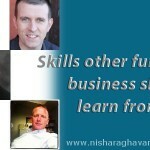 Make your twitter page more personable by giving a human face to it. Connect with 70+ Sodexo Recruiters on Twitter over here! 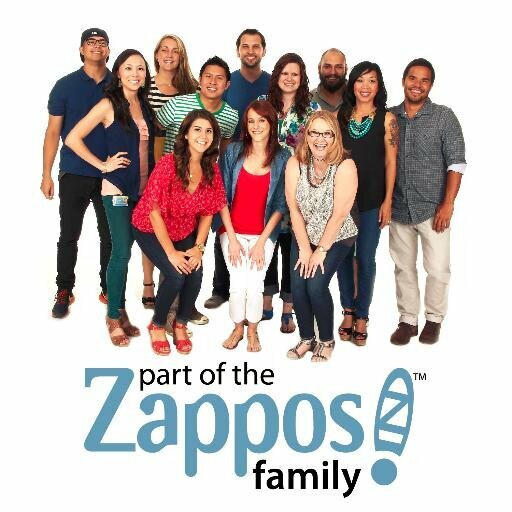 @Insidezappos – A brand new twitter handle of the Zappos careers team gives everyone an insider’s perspective on what life is REALLY like at Zappos. They celebrate their people by spotlighting their recruiters. Their twitter profile picture of an happy recruiting team not only talks about their fun culture but increasing their recruiters visibility too. Mind you, their twitter handle is dedicated to connecting and engaging with candidates, showcasing the life inside zappos and their jobs but they are yet to tweet a single job posting. 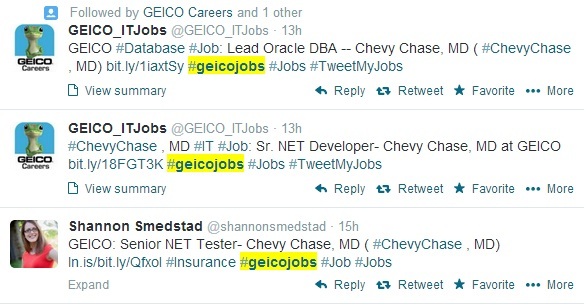 At @GEICOcareers twitter handle candidates can stay tuned to the tweets about their work culture, latest news, updates about their events and GEICO recruiters highlight their job tweets using the hashtag #GEICOjobs. Companies use separate twitter handles for jobs & career opportunities apart from their primary twitter handles where they share every updates about products and services. For example @startbucks has @Starbucksjobs, @Microsoft has @Microsoftjobs, @Adobe has @AdobeCareers. Click here to find out the ‘Top 50 career Handles on twitter‘. First rule: Don’t spam followers with job feeds and ads. Rather engage them by sharing stories of your organization. Link your twitter account to your other social profiles and career websites. Create your twitter bio that talks about your employer branding message. Use features that help showcase your people. 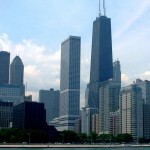 Make it personable by adding customized twitter background images and profile images with photos of your own employees. Tweet more photos and videos that will have visual record on your twitter profile when a candidate lands on your twitter page. Increase your recruiters visibility by letting them interact with candidates through a twitter chat. So how do you use twitter to connect with your candidates? 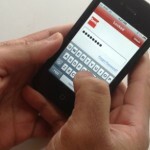 Share some innovative ways that you use twitter for social recruiting!